Pathways and corridors should be wide enough for wheelchair users. If a corridor is less than 1500mm. (minimum clear turning space), turning space should be located at reasonable intervals. The surface of pathways or corridors should comply with the guidelines for 'Ground and Floor Surfaces". Space for headroom and protruding objects should comply with the guidelines for "Protruding Objects". 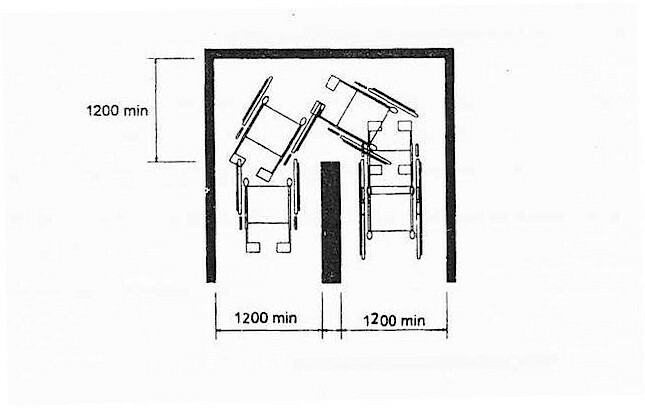 Figure 2.3a : Minimum clear width for two wheel chairs. Figure 2.3b : Minimum clearance for 90 turn. 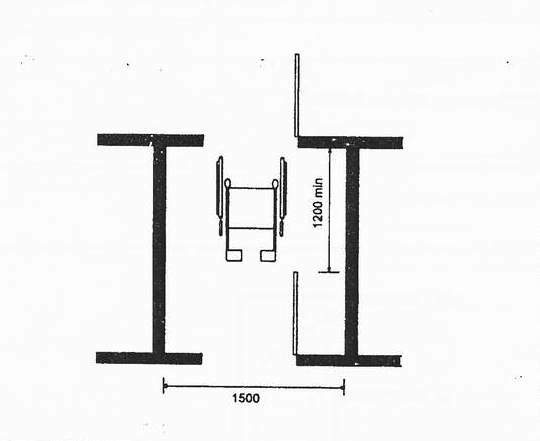 Figure 2.3c : Turn around an obstruction. Figure 2.3d : Internal lobbies.